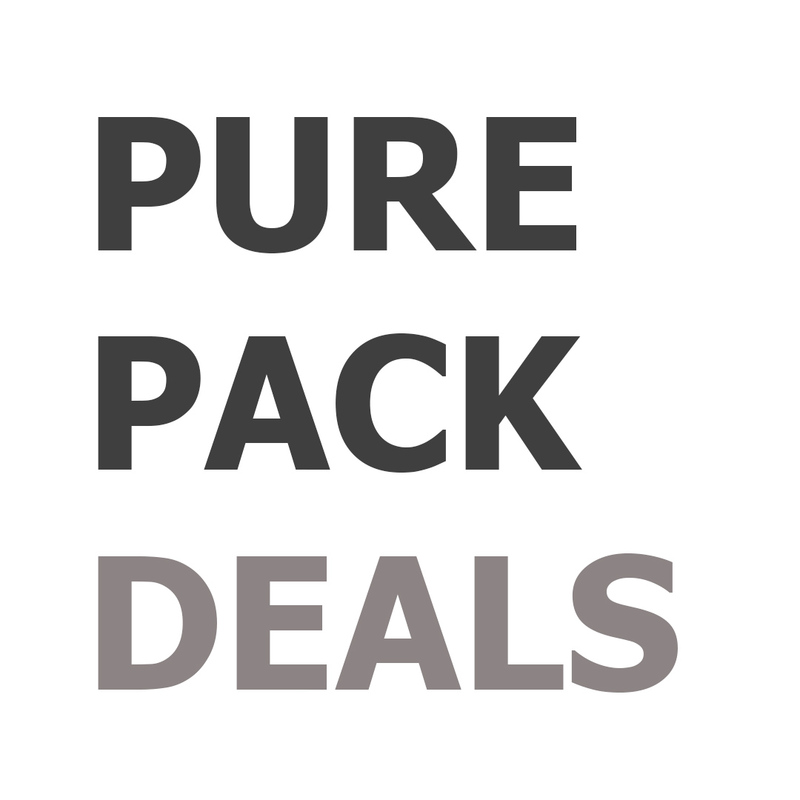 Home / Uncategorized / PURE PACK ONE (3 Soaps + 1 Beard Oil + Wash Bag) Saving 15%! 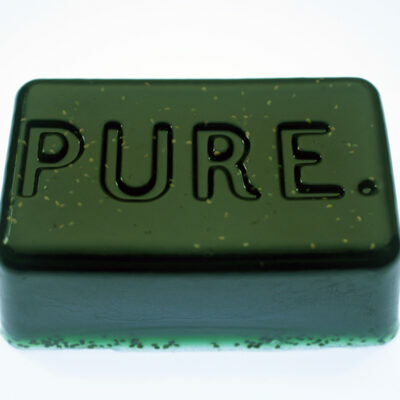 All of our soaps have been designed and handcrafted with premium ingredients for those that train or compete in high-intensity contact sports such as BJJ, MMA, grappling, wrestling, judo, martial arts, rugby, cross fit and many more. For this offer you can choose from the Peppermint & Tea tree bar, the Ginger & Lemon bar or the Coconut, Olive oil and Shea butter Charcoal bar. 3 of our soaps. Choose your combination of soaps from the drop down menu! 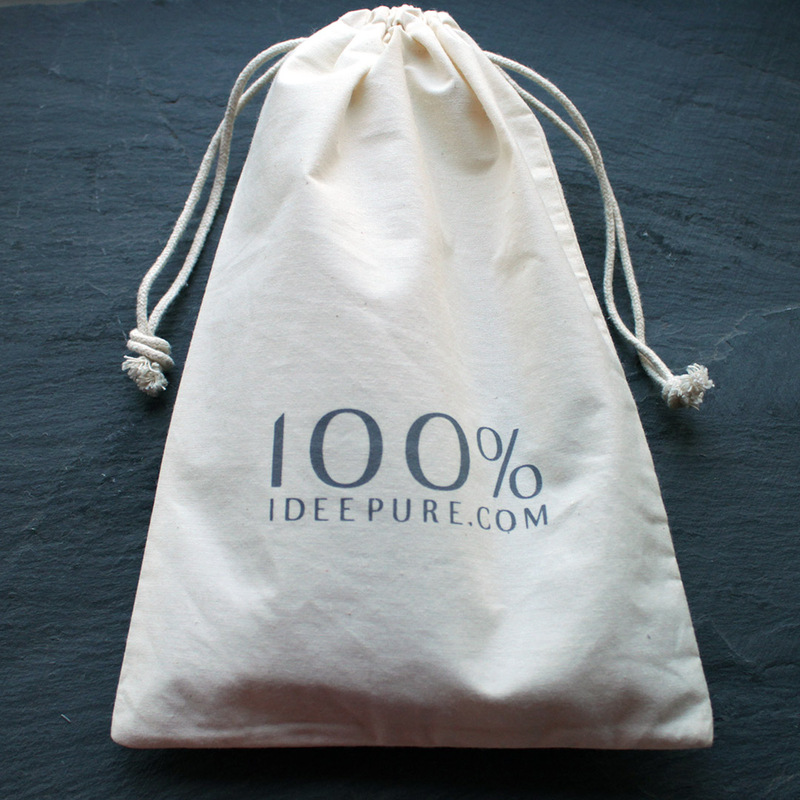 1 x Idee Pure wash bag. Our wash bags are made from 100% unbleached cotton and ideal for keeping your soap and toiletries together wherever you are.